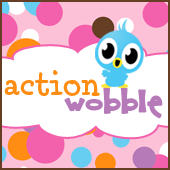 Action Wobbles: Action Wobble: Happy Belated 4th! It's Gloria from Girlia's Cards. Thanks again for stopping by to view another fun card! 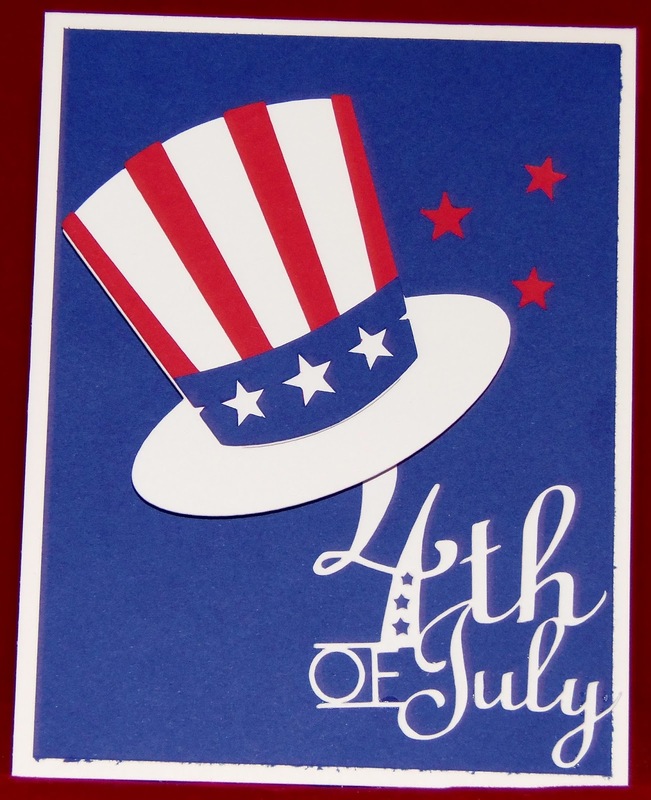 I hope you had a very happy and safe 4th of July! Well...this card is ready to celebrate with an action wobble underneath the hat. Enjoy and GOD Bless!